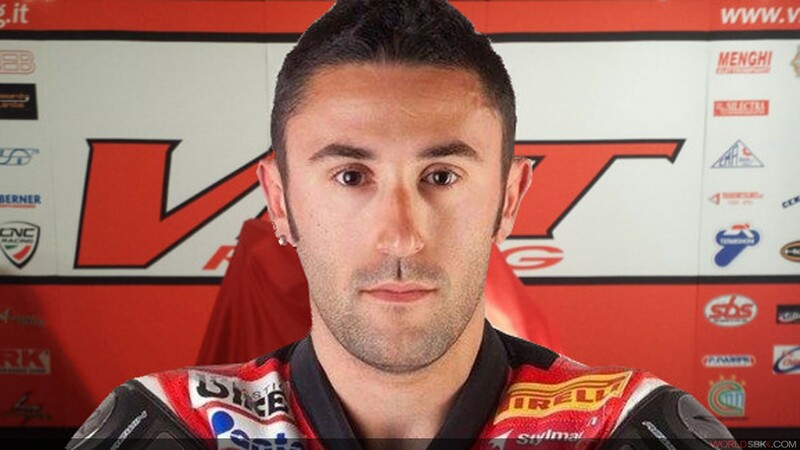 VFT Racing has confirmed that Matteo Baiocco will make his return to the MOTUL FIM Superbike World Championship in order to cover for the injured Fabio Menghi. Menghi was ruled out of last weekend’s Phillip Island season-opener following a heavy crash in pre-season testing at the same venue, while Baiocco will make a WorldSBK comeback after spending the 2015 season with Althea Racing. 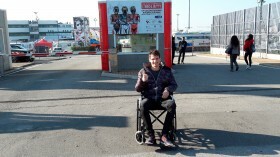 “I am sorry for the situation because Fabio has been injured and has had a huge operation in order to try and rectify the fracture of the pelvis,” explains Valerio Menghi, VFT Racing team owner and father of Fabio. “However, we immediately thought of a possible substitute for Fabio and the choice was unanimously Matteo Baiocco. 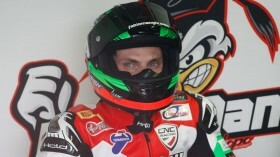 Last year, Baiocco achieved 21 WorldSBK points finishes and 13 top ten results. 2016 is the first World Superbike campaign for the VFT Racing team, which has stepped up from the FIM Supersport World Championship. 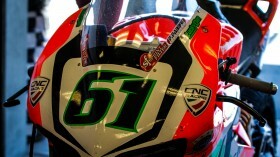 Menghi: "My period of recovery is getting longer"